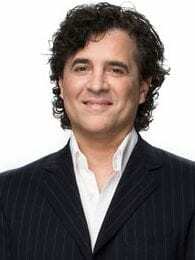 Scott Borchetta, President & CEO of the Big Machine Label Group, will appear on CBS This Morning on Friday, March 29. Charlie Rose and Gayle King will interview Borchetta about the growth of Country music and the success of Borchetta’s label since he open its doors just over seven years ago. 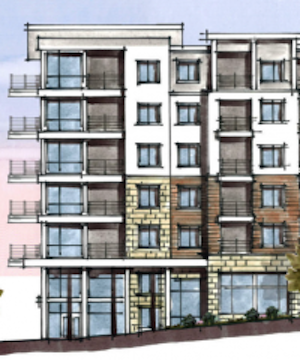 Faison & Associates has named its Music Row Roundabout apartment building 1505 Demonbreun, according to the Nashville Post. The site has been excavated for foundations and will begin footings and foundations in mid-April, according to Steve Smith, managing director of construction and development for Faison. Metro is reviewing the building permit required for the wood construction above the two levels of concrete parking deck. 1505 Demonbreun will rise seven stories at its highest point. Warner Chappell has signed singer-songwriter Zac Maloy. Baillie & The Boys have signed for booking representation with Brand Entertainment Agency. For reunited band members, Kathie Baillie, Michael Bonagura and Alan LeBeouf, the signing with Brand Entertainment Agency celebrates Baillie & The Boys longevity and devotion to country music. 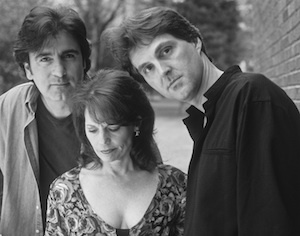 In the late ’80s and early ’90s, the group Blended an East Coast pop sound while keeping the traditional themes of Nashville songwriting and sometimes personal lyrics. The group generated 10 Top 10 Billboard hits and yielded eight CMA and ACM Group/Duo of the Year nominations.